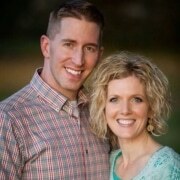 Scentsy President named Idaho Woman of the Year! Home/Business News, Scentsy, Scentsy Business, Women Executives/Scentsy President named Idaho Woman of the Year! 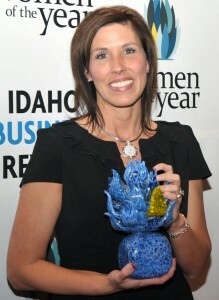 First-ever Idaho Woman of the Year Award given to Heidi Thompson, Scentsy President and co-owner, on Feb. 17, 2011. Traditionally, this award has been given to a group of 50 women collectively, but Heidi’s score was the highest across the board in all categories, so they decided to break tradition and give her the top award. Heidi was named the 2011 Idaho Woman of the Year – the first time that honor has ever been given! She is such an amazing woman and we are lucky to have her with us at Scentsy. “This is our sixth year for the Women of the Year event and it was our best ever,” said IBR Vice President and Publisher Sean Evans. “We truly enjoyed celebrating the success and triumphs of some of our state’s most successful women.” A first this year came at the end of the evening in an Academy Award-like moment as Thompson, president and co-owner of Scentsy, Inc. – and one of the 50 honorees – was revealed as the 2011 Woman of the Year. A selection committee of past honorees used a rating system covering four critical categories, and Thompson scored highest across the board. Thompson, whose rags-to-riches story could be fodder for a Hollywood movie script, smiled through tears as she accepted the award presented to her… She thanked her mother Alice Kalilimoku, her children, Sarah, Mary, Emma, Owen and Grace and especially her husband, and “best friend,” Orville. Other family members, friends and coworkers were there to share the celebration… “Every one of these 50 Women of the Year exemplifies what it takes to be a leader, deeply involved in her community, an accomplished professional who can and does follow through on long-term goals,” Evans said. 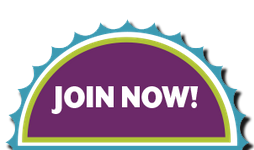 Come join the excitement and join Scentsy with me today! 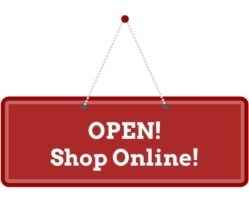 I knew that, with Heidi and Orville Thompson at the head of Scentsy Wickless Candles, it was bound to be a good thing. Little did I know when I joined (3 years ago today!!) just how good of a thing!! 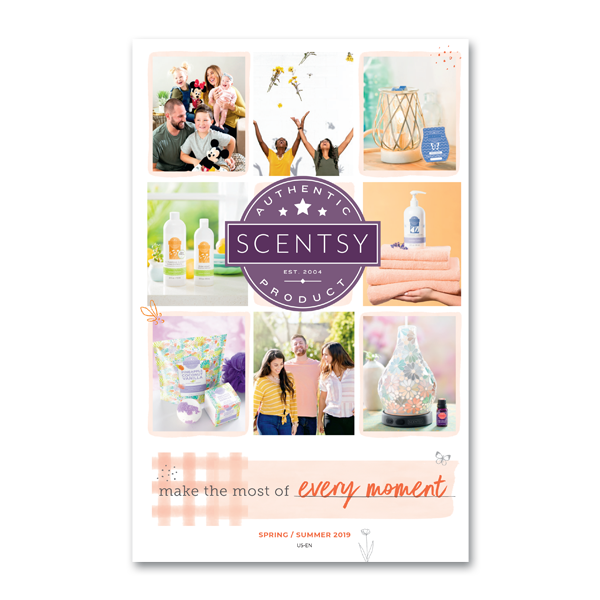 Thanks, Heidi, for all you have done for Scentsy.